Glenn and Wendy, both ordained elders, were appointed as career missionaries in April 2015. 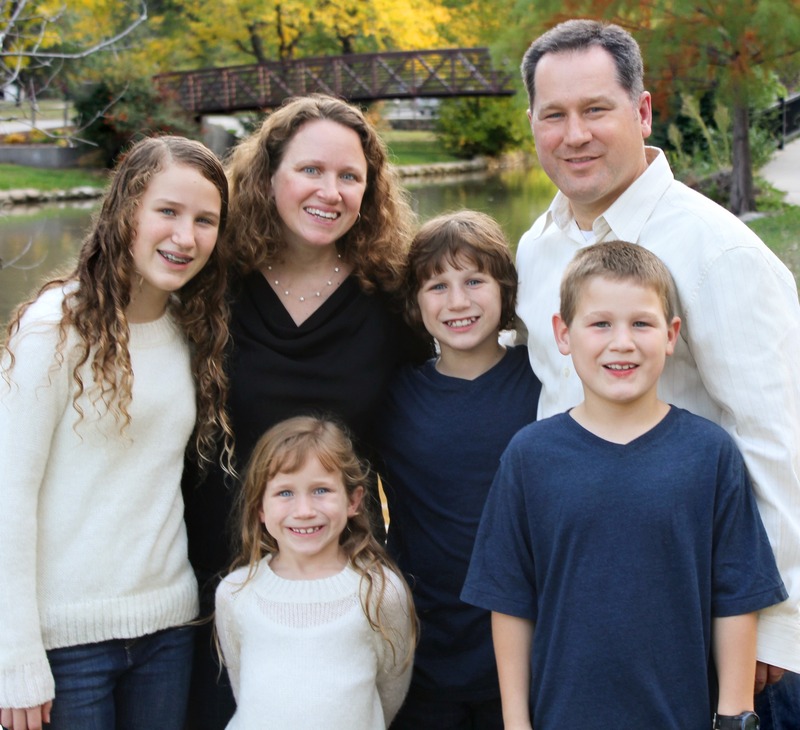 The Lorenzes moved to Costa Rica in January of this year, where they are working alongside local leadership to facilitate the pastoral formation process for Latin America. Glenn and Wendy have served churches in California, Michigan, Arizona and Kansas.